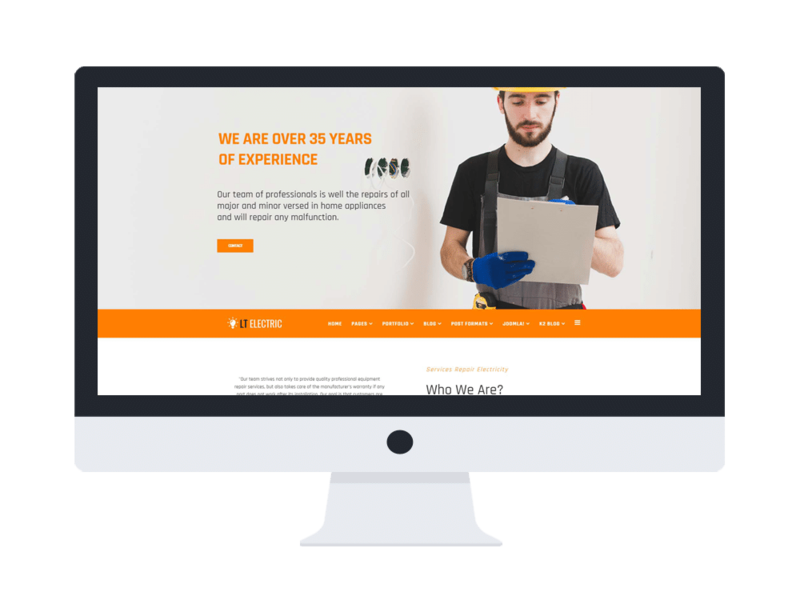 LT Electric is a responsive Electrical website template for electricity repair services company or electrician. It also builds on powerful framework with fully bootstrap, strong shortcodes, unlimited module positions and drag-drop layout. Colors and images are amazing in creating a certain atmosphere, which is why our layouts are more focused on visual elements and less on the text ones. The first page uses the main slider to promote high quality images of your best products and offers in order to introduce the client to your business without crowding him/her with promotional banners. Morever, The Electrical website template is extremely easy to install and configure, allowing anyone to create a fantastic site. So, it’s extremely important for the sake of not losing your potential clientele.